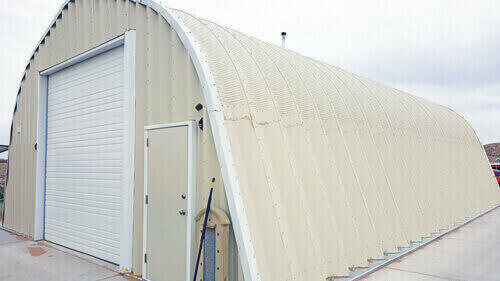 Our new A Series Quonset Hut Steel Building enjoys the same tested engineering as our P Series steel buildings. 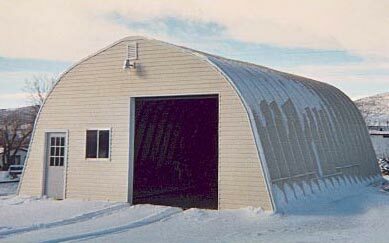 The appeal of this building style lies in its 4 to 12 foot pitch roof, which offers perfect protection for your workshop, storage, or garage space in high wind and snow areas. 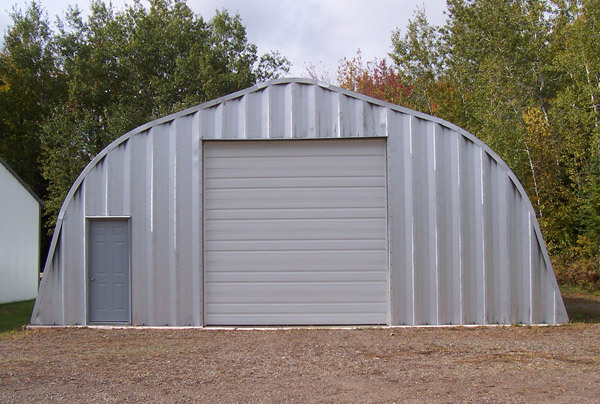 The A Series of buildings provide many different different colors to choose from; for full customization to meet your needs. 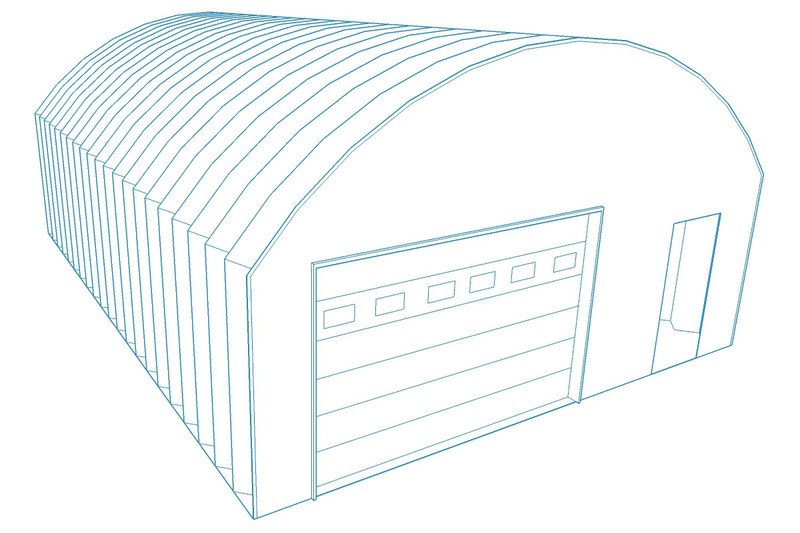 Cut Out the middle man and deal directly with the factory! 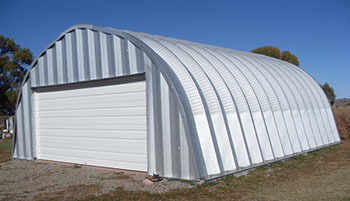 We could save you thousands over dealers by choosing Powerbilt Steel Buildings for your next steel building project!